The practice has served the Hills District for nearly 40 years, and is centrally located in the Specialist Medical Centre, within The Hills Private Hospital on Windsor Road, Baulkham Hills. 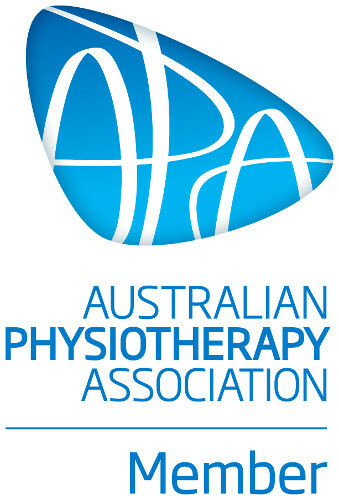 Through our association and provision of physiotherapy to the Hills Private Hospital, we have developed a relationship with the specialist doctors of the area and have an intimate knowledge of the physiotherapy management and rehabilitation of patients with orthopaedic, sporting, women’s health and spinal injuries. Northwest Physiotherapy has direct health fund billing via HICAPS, and is a Medibank Private, HCF and MBF preferred practice. An initial consultation is $75, with subsequent consultations $70. Referrals are not required. We are accredited to treat Workcover and DVA patients, and also treat patients under Medicare’s “Chronic Disease management” programme. We can arrange for X Rays when needed.